Who Needs a Sale When You Have Empire Wine? 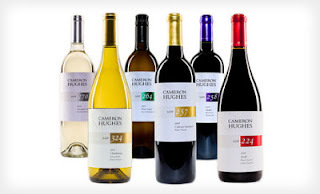 A quick scan of wine-searcher.com seems to support their claimed list price of $99.99 and since the offer includes shipping I consider this deal "good to very good". They cannot ship to: AL, AK, AR, DE, HI, KY, MA, MS, MT, ND, OK, PA, SD, UT, Canada or Puerto Rico.